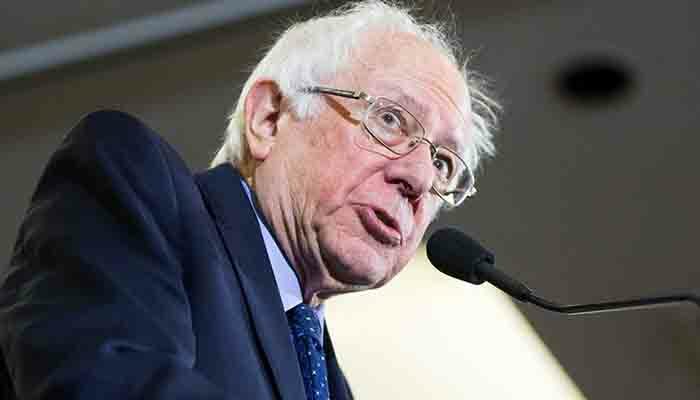 Independent Vermont Sen. Bernie Sanders weighed in on Tuesday’s Israel Knesset Elections. 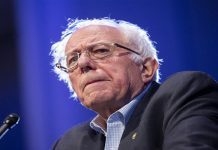 In a seemingly unprecedented move, Sanders said that he hopes Israel Prime Minister Benjamin Netanyahu loses his re-election bid but did not explicitly endorse former IDF general Benny Gantz, Netanyahu’s challenger. While it is not unheard of for former elected officials to wade into foreign elections, it is somewhat rare for current elected officials to do so. 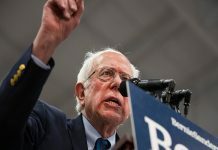 The senator and 2020 Democratic presidential candidate has been a staunch critic of Netanyahu’s policies and staked out anti-Israel positions throughout his nearly three decades in Congress. 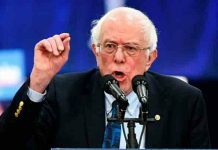 However, other 2020 Democrats are also chiming in, with former Texas Rep. Beto O’Rourke calling the longest-serving prime minister in Israel a racist, and claiming that Netanyahu doesn’t represent the “true will” of the Israeli people. “I don’t think Benjamin Netanyahu represents the true will of the Israeli people or the best interests of the U.S.-Israel relationship, or any path to peace for the people of the Palestinian Authority, the Gaza Strip, and the state of Israel,” O’Rourke said.